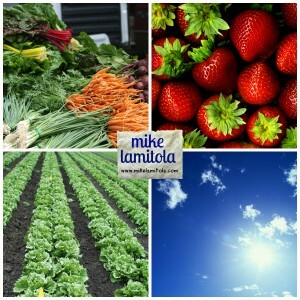 Summer Time Whole Food Program! Summer Special!!! First 21 people to buy pay only $21!! AND, option for a private consult for just $21!! Need a Jump Start? Reset? If you’ve been feeling a little “off” lately (or just plain crappy) and want to feel better then you’ve come to the right place! This program starts with 4 easy days of prep, 7 days of cleansing out a whole bunch of “stuff” & excess weight we carry with it & then 4 days of transitioning back to a brand new version of yourself! This is ALL REAL FOOD, you can get it at any grocery store, no products or supplements to buy. It was created specifically to help our bodies do what they already do naturally, cleanse and flush out toxins. Our bodies are a lot more efficient when we eat the right foods and right combinations of them. Which I know isn’t always easy, but this makes it so! I’ll show you how to do that and you’ll have that information for the rest of your life. Start something big for yourself and enjoy the ride! That’s it. Easy. Let’s do this! !